Scottsdale Property Management | Real Property Management East Valley in Mesa AZ. The trusted leader for professional property management services. Being able to find an affordable investment property in Scottsdale, AZ is the first step that you need to do when you decide to invest in real estate. We understand that this first step is should not be taken lightly. However, once you have found your new property, you have to start thinking about how you intend to manage it. Being a landlord seems deceptively easy, but do not be fooled into thinking that it is. You have to deal with a variety of concerns, from resident screening to property maintenance. Managing your own property is stressful and time-consuming. This is why you should think about hiring a team of experts. People who are knowledgeable in the property management industry and, at the same time, know the peculiarities of the Scottsdale area. This is the secret to growth and a large return on your investments! When you partner with Real Property Management East Valley, you are entrusting your investment in dependable hands. Our team knows the Scottsdale area very well. This means that we thrive in the local market and the unique characteristics of your residents. This allows you to benefit from your Scottsdale real estate while having Real Property Management East Valley do the property management duties for you. Our procedure is direct. Our experts provide trustworthy property management services. These services range from resident screening to leasing to maintenance to evictions. We have the solution to your situation; it doesn’t matter if you’re an investor with several rental homes or an unintentional landlord. Property management stress keeping you up at night? Not at Real Property Management. We keep you in-the-know every step of the way. You’ll always be updated when your property is rented out to someone new, when rent collection is done, when and why a resident is being evicted, and when maintenance is needed. On top of that, you will always have 24/7 access to your property’s information online. We are an industry leader when it comes to legal compliance, insurance, and licensing. This makes our team more-than-capable to go against any situation imaginable with your Scottsdale property. When it comes down to it, our main objective is to forge high-quality partnerships with both investors and residents to guarantee that your property is managed just like how you would want your own home managed. When you have Real Property Management East Valley handle the tedious and time-consuming property management tasks for you, you save time and you can direct your efforts on acquiring more properties and developing your business relationships. As we grow, so do our locations. That means that the number of areas we manage keeps on increasing. We are not limited to the areas listed below, rather we are ready to grow with you depending on your particular location needs. Just give us a call if your location is not part of the list. If you want to have your Scottsdale property managed by Real Property Management East Valley, have any queries, or just want to speak to one of our teammates, then contact us online or call us directly at 480-981-7000 today! 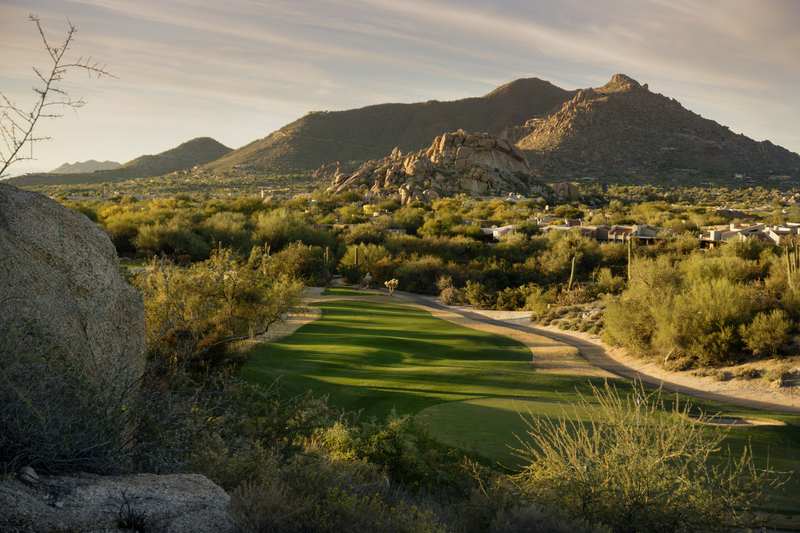 Scottsdale has a reputation as a travel destination, but it’s also a city beloved by residents. There are abundant amenities, from vibrant outdoor activities and sports to a thriving downtown and waterfront. Scottdale’s downtown has really exploded with condos and urban housing. This, again, makes for an effective mix for a live-work-play area.